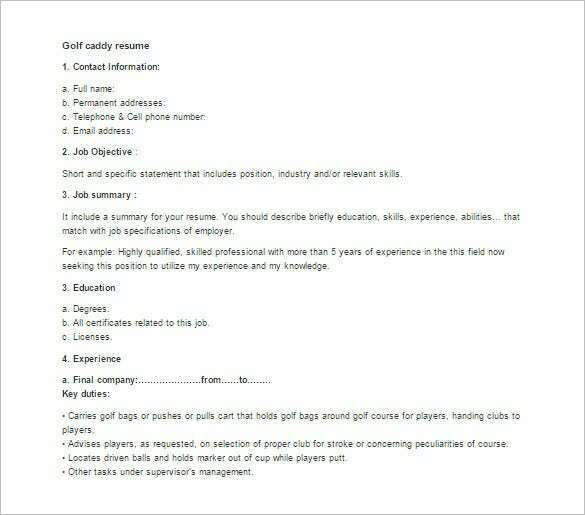 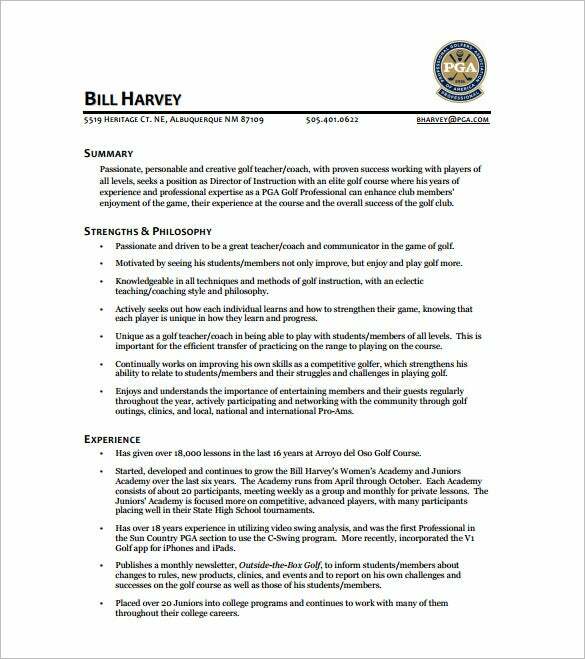 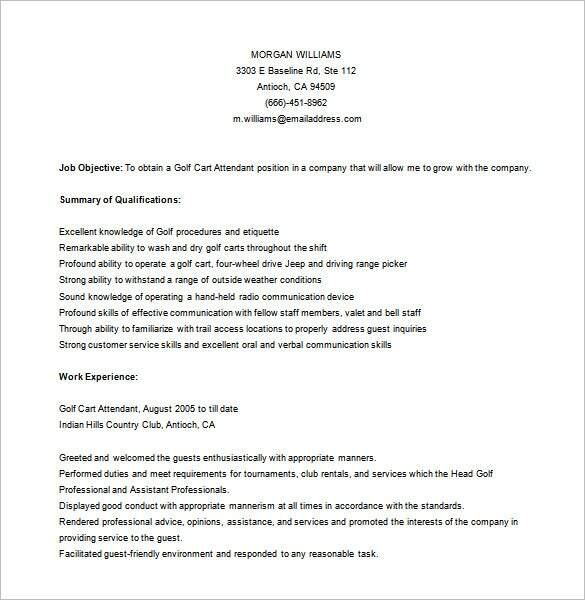 You are getting an elaborate resume here with coverage on all the major points usual in an organized caddy application- like objective, jib summary, education, experience and the key duties handled. 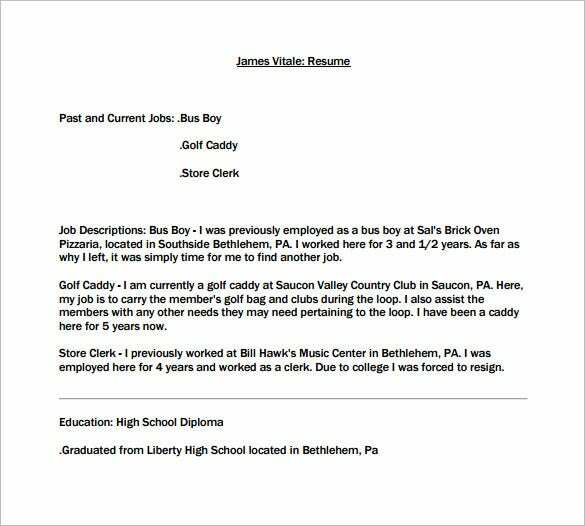 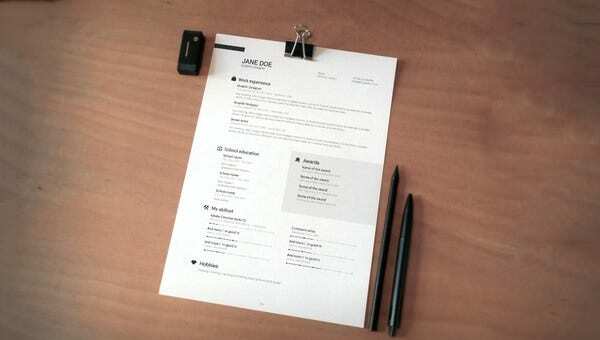 For you to have the perfect sample Resume Templates, you can create a resume based from the samples and features provided by the resume template. 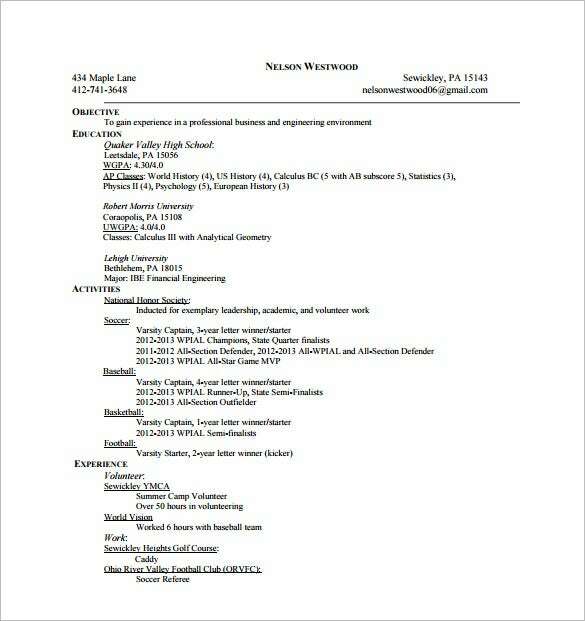 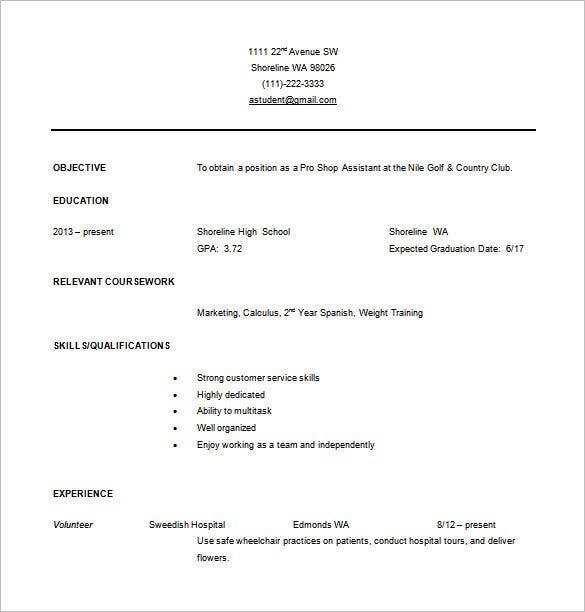 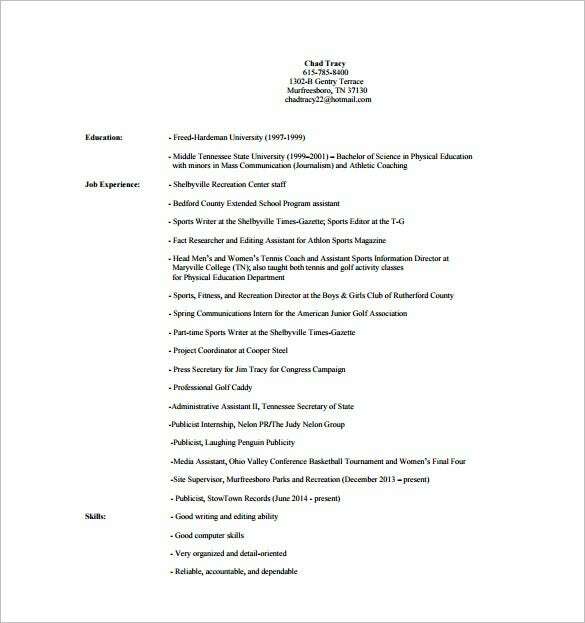 Having a resume template helps the applicant to derive at the right format and content of resume to make sure that your employer will be satisfied when reading it.